Our catalogue of inflammation models recapitulates key clinical and pathological features of human disease, forming an integrated platform for preclinical drug development. Model diverse autoimmune and inflammatory disease mechanisms in vivo. 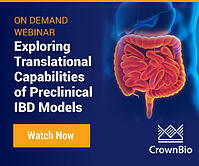 Determine agent efficacy and response to treatment. Rapidly select anti-inflammatory lead agents. In most cases, we can initiate preclinical studies on our inflammation platform in as little as fourteen days. 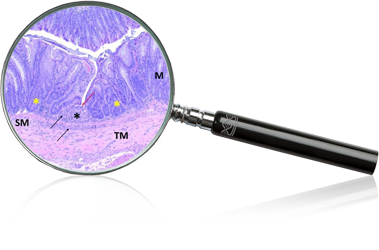 Promising agents can be quickly identified in vivo and advanced with confidence in their clinical efficacy. Comprehensive selection of acute and chronic inflammation models. Diverse mechanisms of inflammatory and autoimmune disease. Innate and regulatory cell-mediated models. Robust determination of efficacy and response to treatment. Expert model selection and study design consultation.